Continuing education both online and in-person. *Students must provide verification from their educational institution of being in a degree-granting program, with an anticipated graduation date. Student memberships can be held for a maximum of six years. Please email verification to membership@iaap-hq.org to receive the student rate. From rich networking to leadership training, IAAP has it. Read up on all of the amazing benefits IAAP offers. 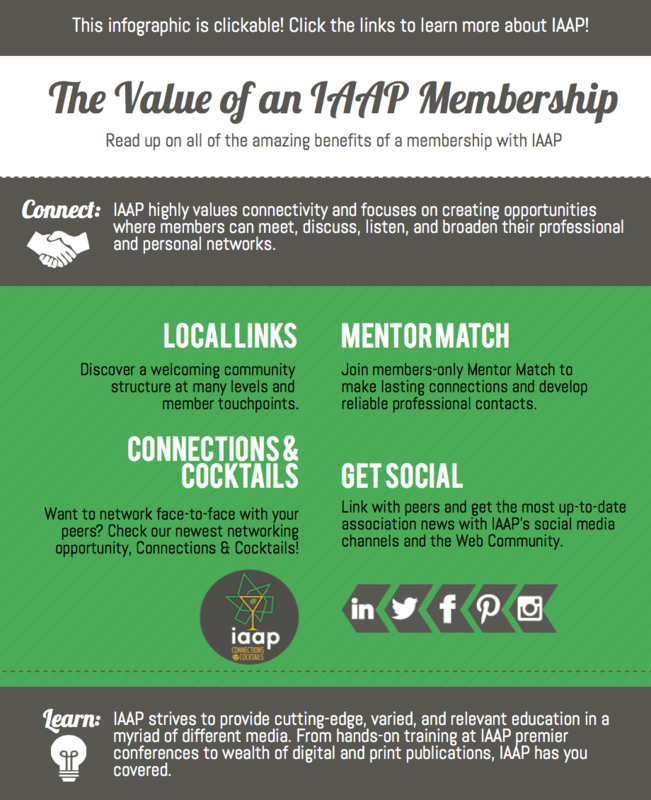 Check out our Value of IAAP Infographic. Obtaining employer support for professional development can be challenging. Get your employer's blessing today by handing them this helpful tool. First installments of the payment plan options are due on join or renewal date. Non-payment of an installment payment will result in membership lapse and removal of membership benefits. 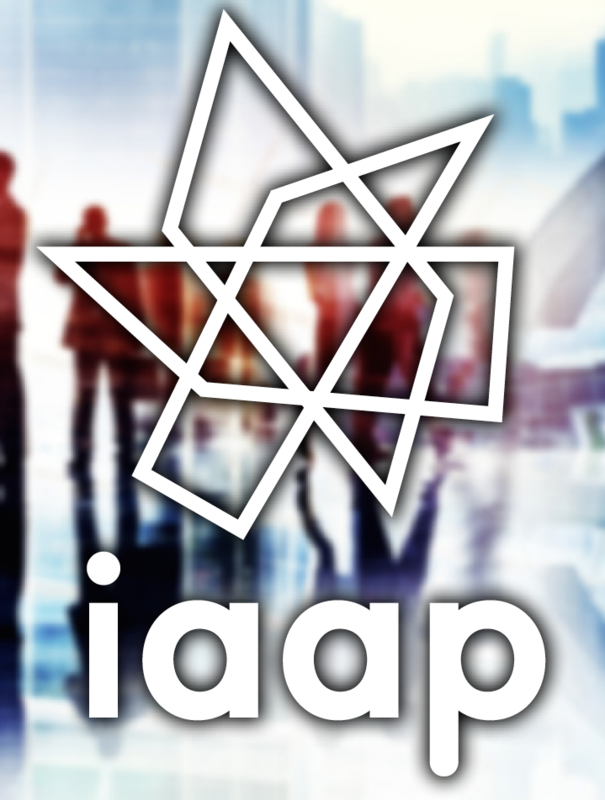 IAAP membership is non-refundable and renewed annually. *To set up your new membership or renewal using one of the payment plans, contact us at membership@iaap-hq.org.